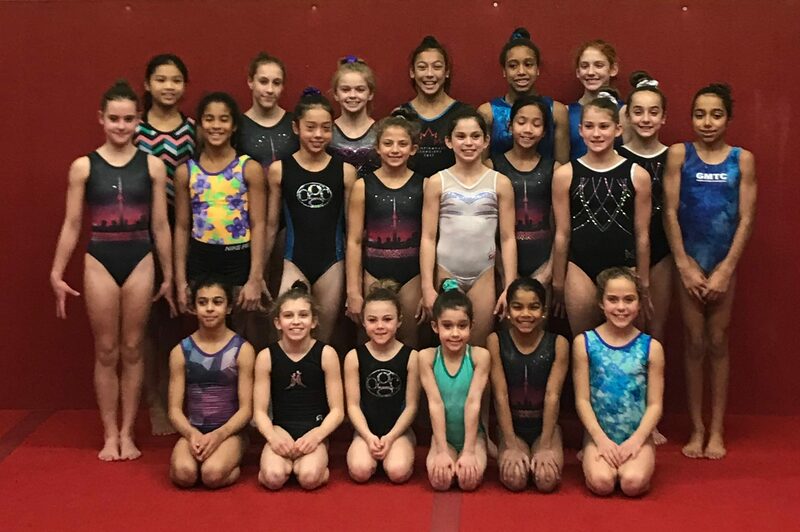 2019 will be filled with unique and fun preschool content from Happy Gymnastics! 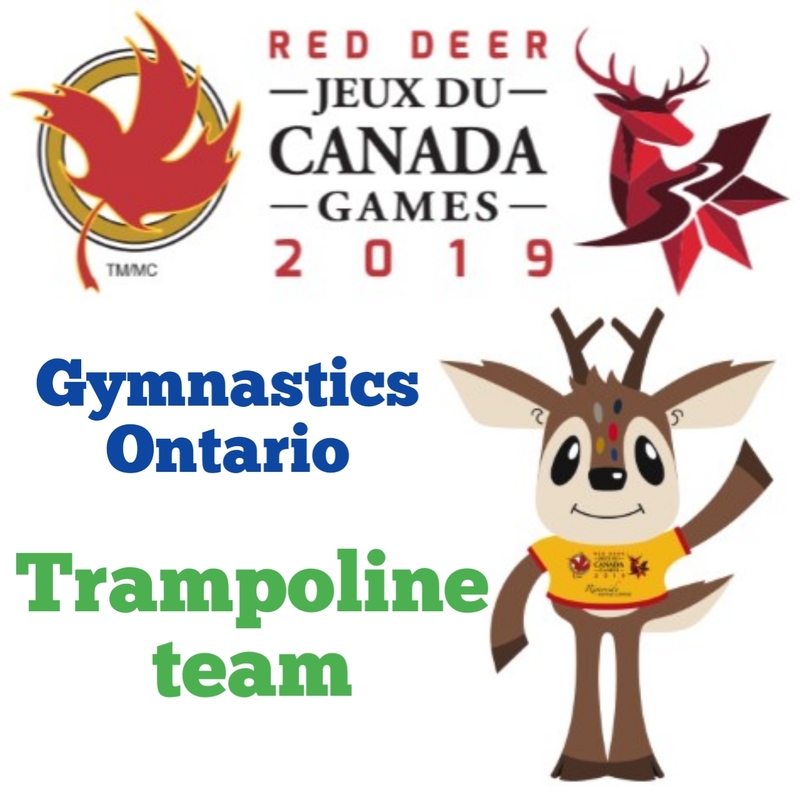 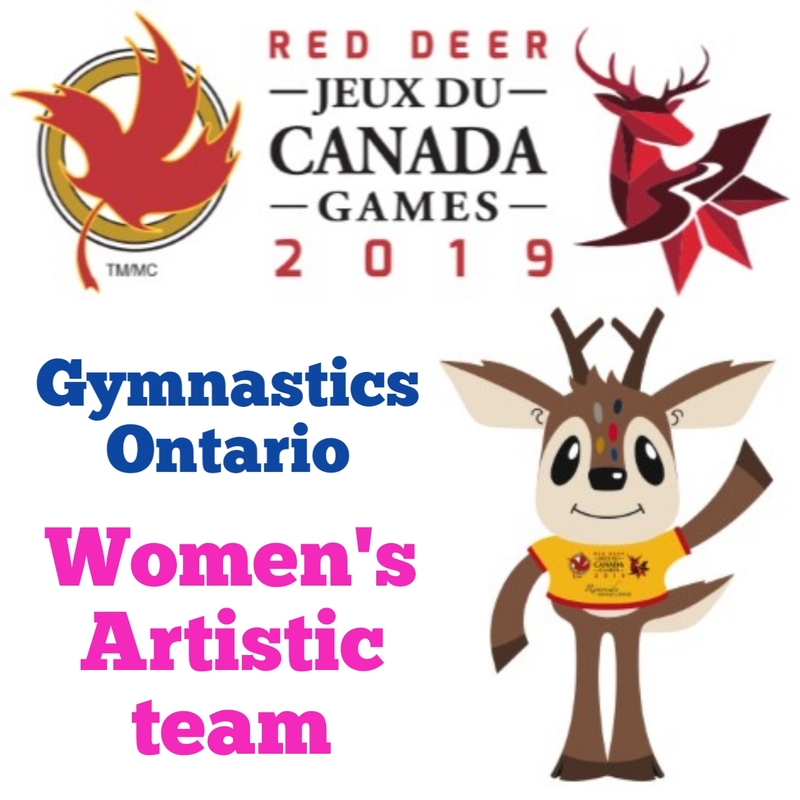 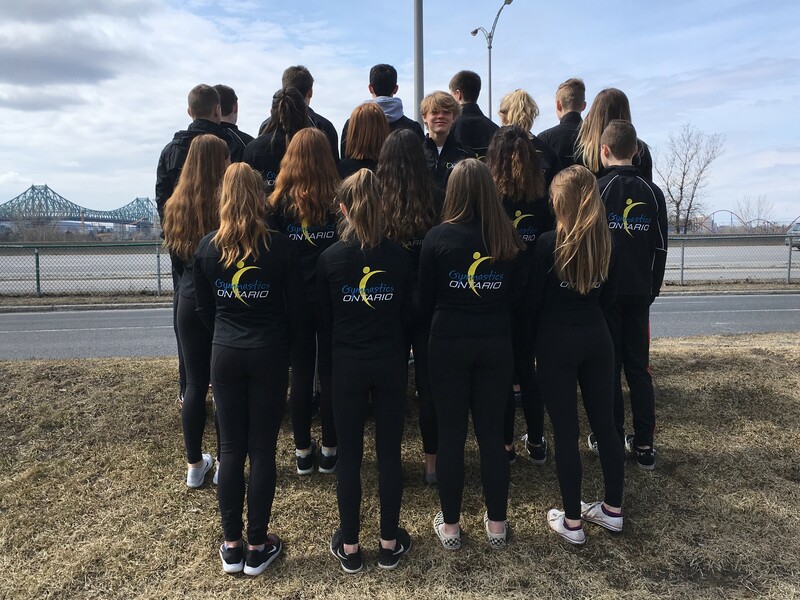 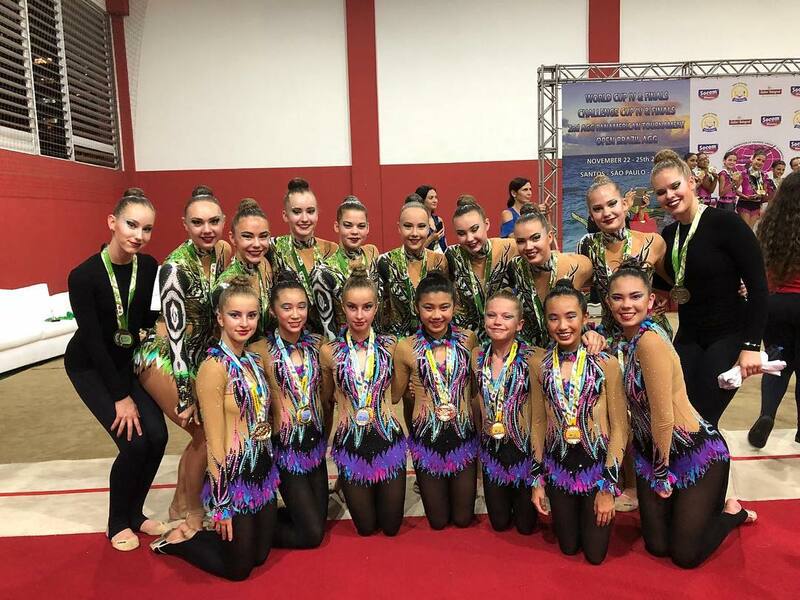 Congratulations to our Ontario AGG and RG athletes that competed Internationally in November and December, 2018! 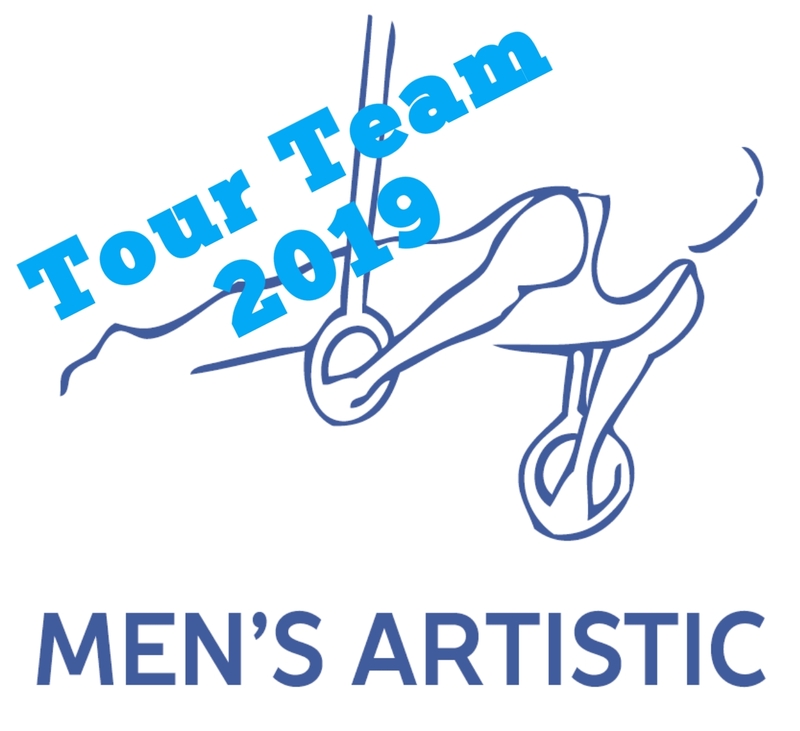 Details below for AGG Pan American Tournament and RG Merepiiga 2018. 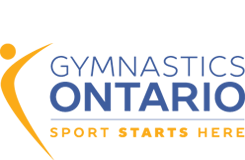 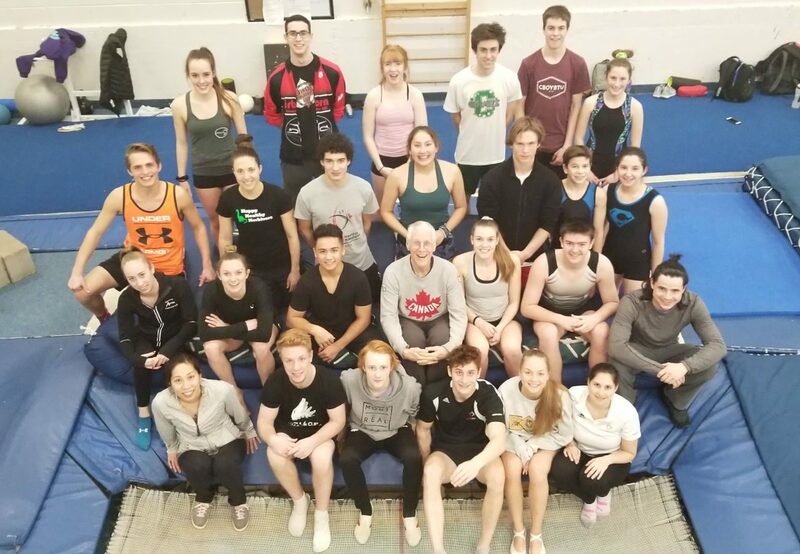 This past weekend, Gymnastics Ontario held a Trampoline Level 6-Senior Clinic.